Entries are now open for the 2019 Sustainable Food Awards. Organised by Ecovia Intelligence, the aim of the awards is to give recognition to operators who are helping build a sustainable food industry. The awards are open to food companies, ingredient firms, packaging companies, industry associations and related organisations. 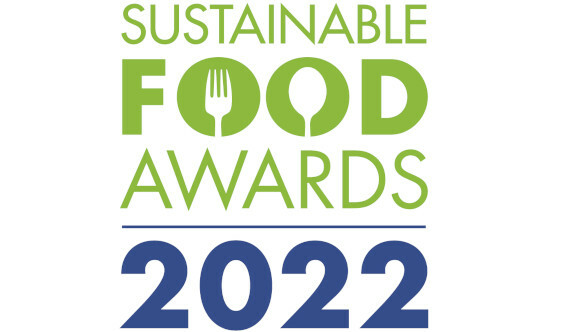 The winners will be announced at a dedicated Sustainable Food Awards reception, taking place at the Radisson Blu Hotel, Amsterdam on 13th June 2019, co-hosted alongside the Sustainable Foods Summit. There are five award categories: New Sustainable Product, Sustainable Ingredient, Sustainable Packaging, Sustainability Pioneer, and Sustainability Leadership. Winners and finalists will benefit from media coverage and industry recognition of their sustainability achievements.